Woman or man? That's the question that rages like a storm around Jess Goldberg, clouding her life and her identity. Growing up differently gendered in a blue--collar town in the 1950's, coming out as a butch in the bars and factories of the prefeminist '60s, deciding to pass as a man in order to survive when she is left without work or a community in the early '70s. This powerful, provocative and deeply moving novel sees Jess coming full circle, she learns to accept the complexities of being a transgendered person in a world demanding simple explanations: a he-she emerging whole, weathering the turbulence. 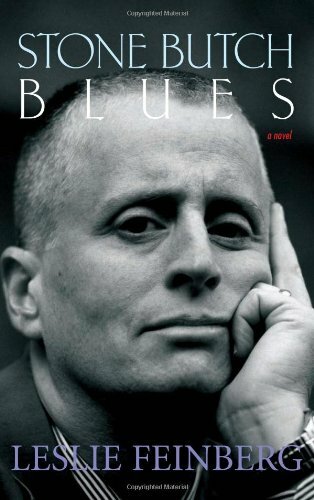 About Leslie Feinberg (Author) : Leslie Feinberg is a published author. A published credit of Leslie Feinberg is Stone Butch Blues: A Novel. 2/20/2009 Diana Wilkins said: amazing.